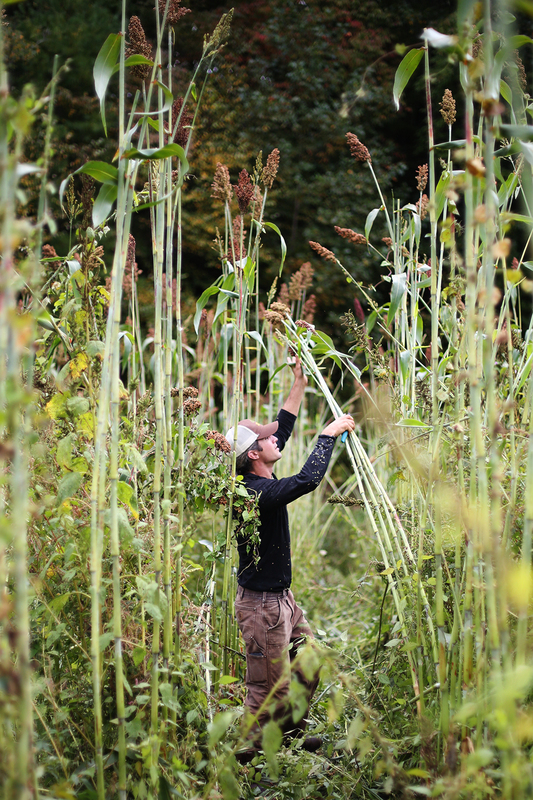 We grow sorghum for syrup at Canewater Appalachia. 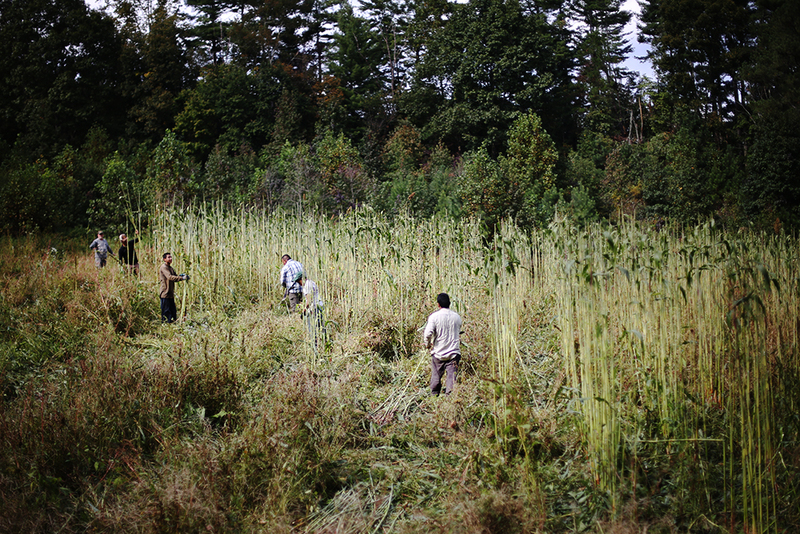 We hand harvest and process at a local press a limited batch of syrup every year. 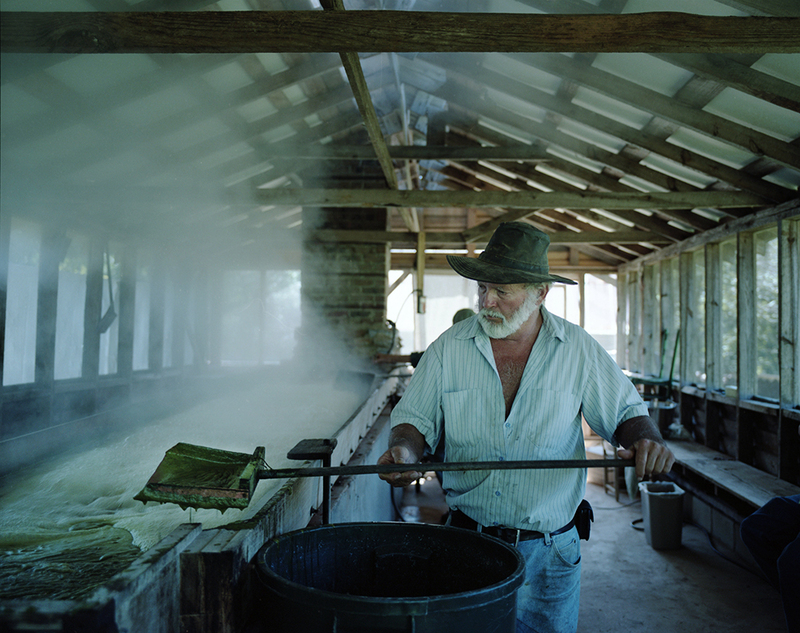 The history of sorghum syrup runs deep in the Appalachia Mountains of Georgia. It was the traditional sweetener before corn syrup and the mass production of maple syrup. 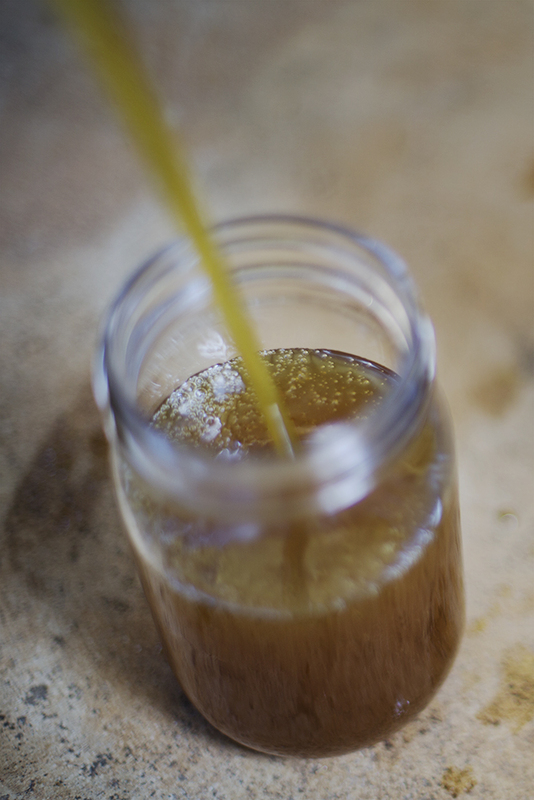 Sorghum syrup was a staple on kitchen tables across Appalachia. Sorghum was poured on every biscuit, cornbread, cake and coffee of every North Georgian. We are excited about bringing sorghum culture to the Low Country. Please stop by the Forsyth Farmers Market or local retail stores for a jar of Canewater Sorghum!